It's one thing to top Bill Gates' list of the best books of 2012 (which Steven Pinker did with The Better Angels of Our Nature: Why Violence Has Declined). It's quite another to have Gates say that your book is "one of the most important books [he's] read—not just this year, but ever." 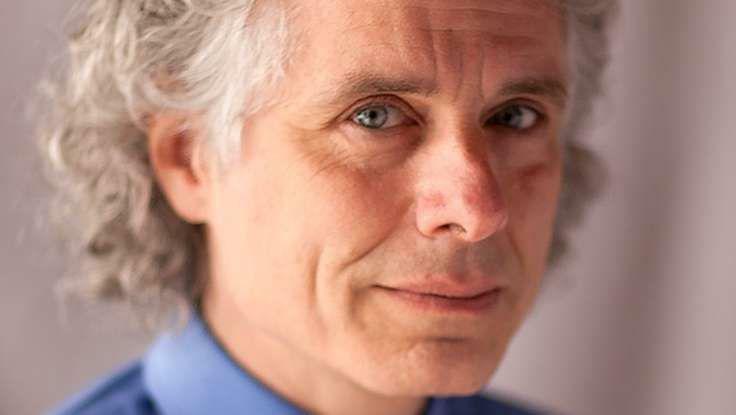 The computer software mogul gave Pinker's groundbreaking chronicle of human violence a glowing review on his website. He called it an important "contribution, not just to historical scholarship, but to the world," and noted that it is "completely worth reading." The Better Angels of Our Nature is a sweeping historical analysis of the way that violence in society has decreased significantly over time. This "triumph of a book," Gates explains, has tremendous potential to help countries around the world move toward becoming more peaceful. By understanding why violence is on the decrease, Gates says governments and policy makers can learn how to improve on this positive trend. Pinker's provocative theory is one that challenges how we think about society. 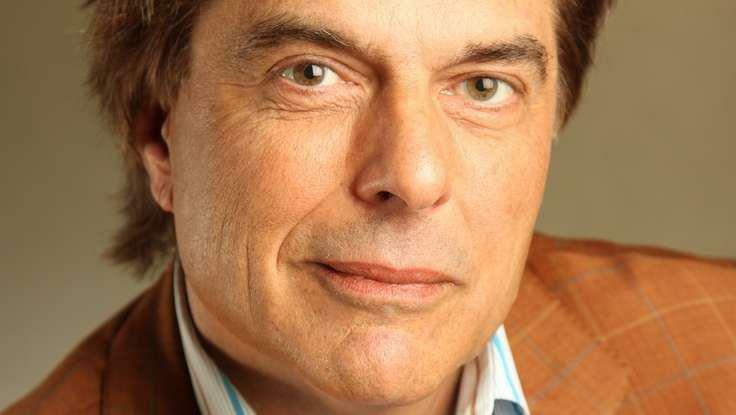 His book and his highly regarded keynotes offer a fresh perspective on the way that we live, and how we can leverage this new knowledge to create a more peaceful world.